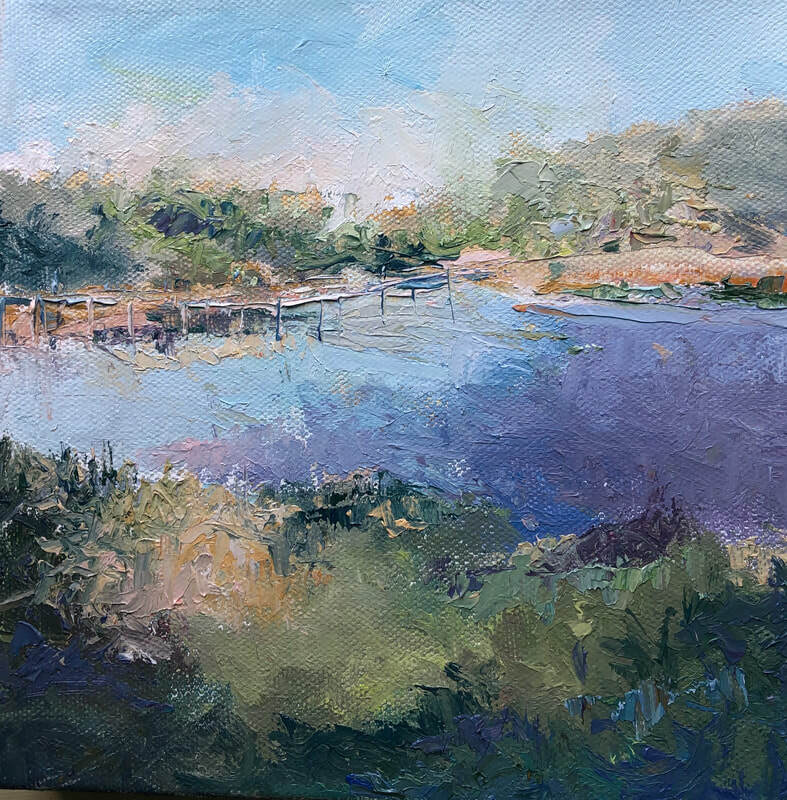 As a plein air painter, I paint the changing light and colors of Pennsylvania and Cape Cod. 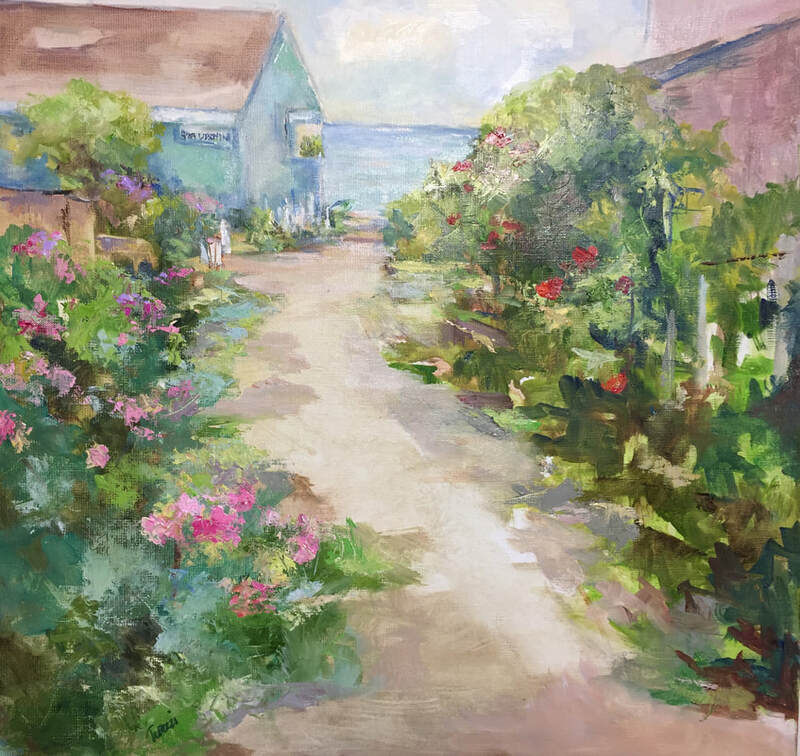 The Provincetown Art Association, Wayne Art and time spent with Rob Longley, Martin Campos, Joan Hopkins and Giovanni Cassedi have been part of my journey. 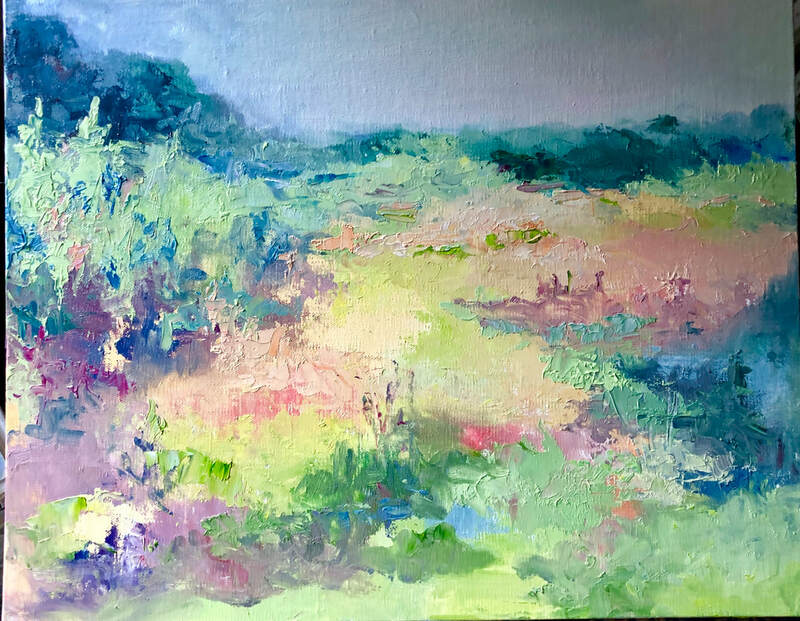 Shows: Yellow Springs Art Show, Emerging Artists, Philadelphia., The Post Office Gallery, N. Truro and "After Hopper", Addison Gallery, Delaware Valley Art League. My work can be seen at Maureen's Gallery, Exton, Pa. Rosewind Gallery, Provincetown, Ma. Rachel K. Delong Gallery, Wellfleet, Ma. 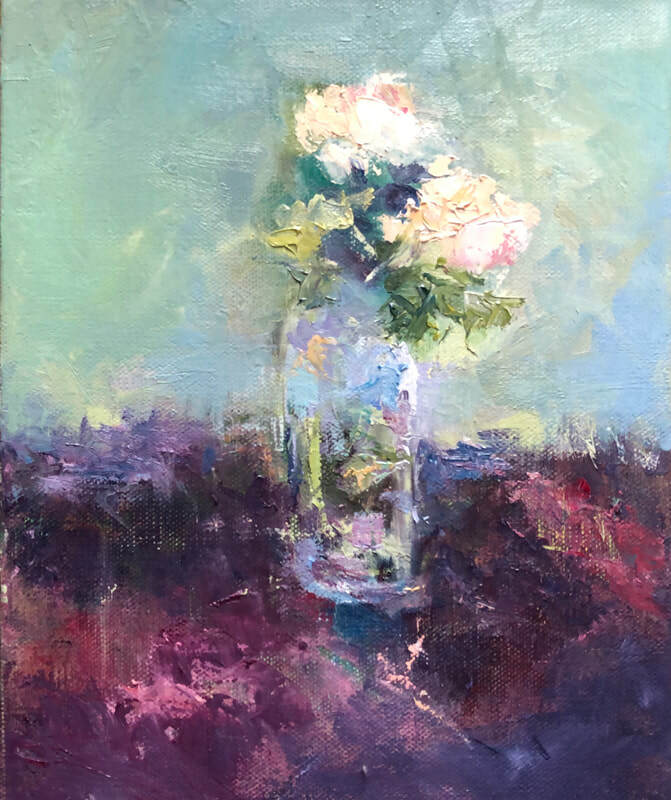 My love of color and light provides an endless source.